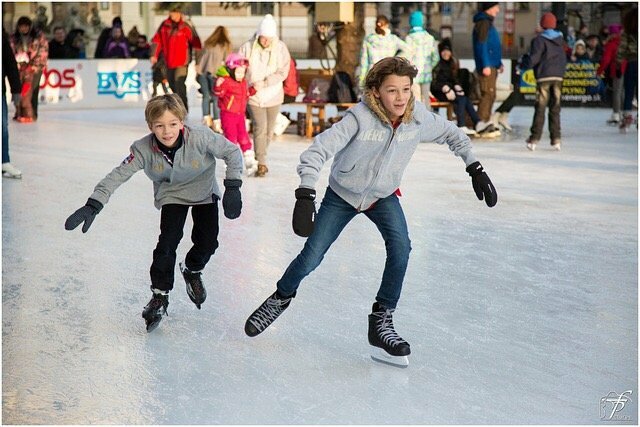 When I was growing up in Arcadia, California, I remember enjoying ice skating at the Pasadena Ice Skating Center. I relived a great memory of that time yesterday when I listened to the Barbara Striesand song “Stoney End”. I remember skating at the rink to that song. I thought about the ice rink employee who made the choice of playing that song at that time and passed on a thank you for bringing back a great memory. We never met but probably without trying that ice rink employee made a very positive impact on me. I believe my staff and I make a very positive impact at our Redlands CPA firm. Beyond our work I appreciate how well we treat anyone who walks in the door, calls or emails. Even if we don’t do business or have any future contact with any particular individual, I want anyone to have a positive memory when they think of David Raff & Company. You never know what impact you will have with someone in business or in life. Treat everyone well and do your best everyday. Without trying someday you will put a smile on someone’s face and make their Life Less Taxing.